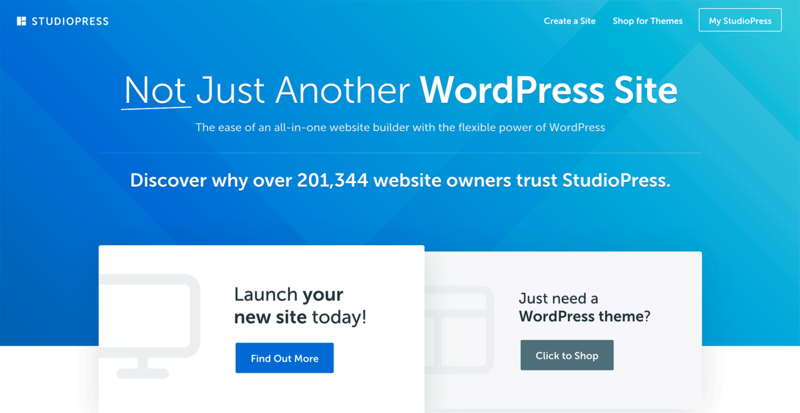 StudioPress Sites Review: Everything You Need to Launch Your Own Website! Envato Hosted (ThemeForest/Avada Hosting) Review – Is It Any Good? 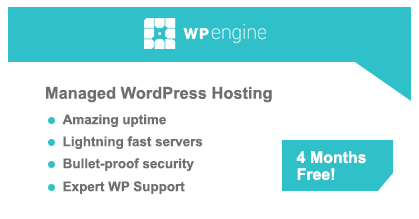 WordPress Hosting Explained: Shared, VPS, Dedicated or Managed WordPress Hosting – Which to Choose and Why? !